Experience some of Italy’s most stunning landscapes in this unique luxury tailored Travel Divas Tour, which includes the coastal gems of Naples and Sorrento and the inland beauty of Florence. 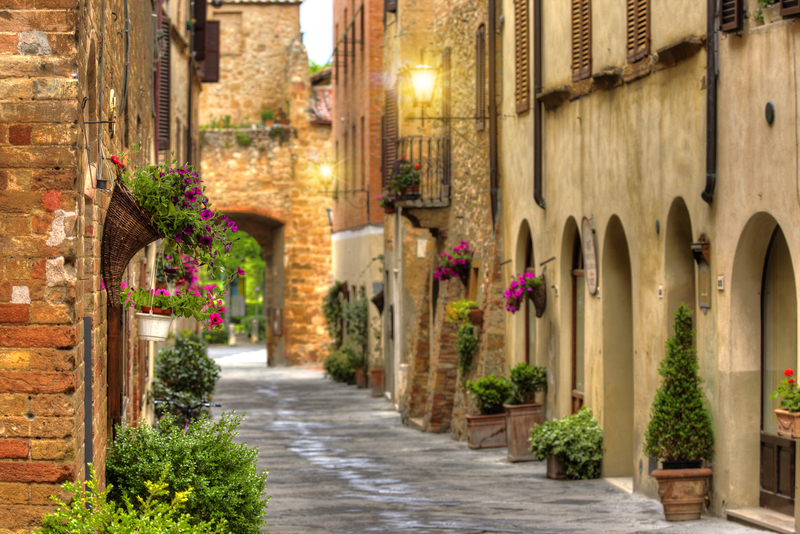 We have designed this 5-star itinerary to include the most strikingly beautiful places of Italy. We will also indulge and take in 1 lunch and 4 special Italian dinners throughout this amazing and breathtaking tour. Situated in the heart of Montecatini Terme where time stays still: welcome to Grand Hotel & La Pace Spa, a place where dream and reality come together for an unforgettable experience. The Grand Hotel la Favorita is a recently inaugurated 5-star hotel surrounded by a lush Mediterranean garden. 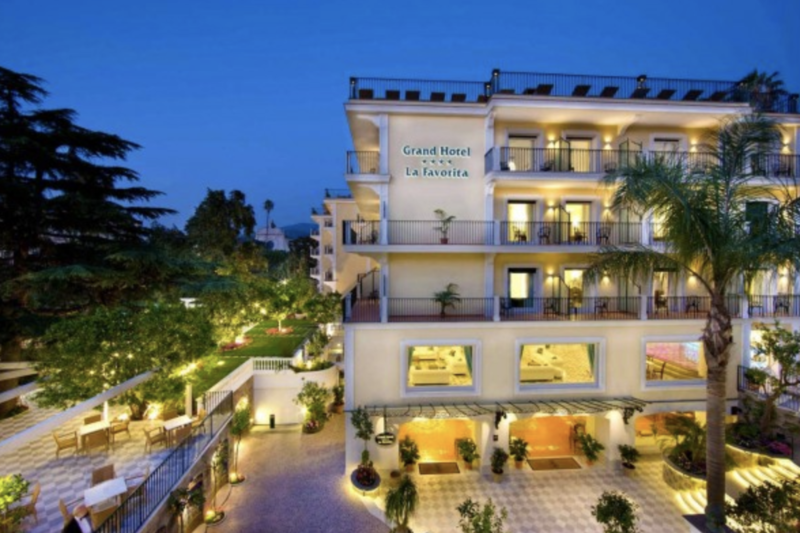 Located in the historic center of Sorrento and with the Gulf of Naples in the background, the Grand Hotel la Favorita boasts an excellent location within walking distance of some of the most beautiful terraces overlooking the sea of the Sorrento peninsula. Hotel La Favorita features elegant, bright and spacious rooms, all furnished in style with precious wooden furniture, finished in detail. The floors in Vietri majolica give a touch of class and brightness to the rooms, creating a striking atmosphere of relaxation and great positivity. The rooms are the ideal place to rest after a day spent discovering the historic homes of the Sorrento Peninsula, in long nature walks or by the sea. 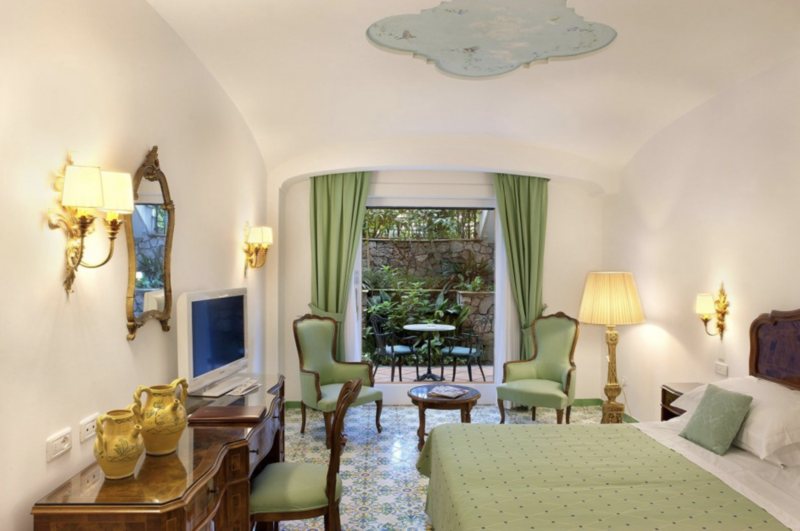 The CLASSIC rooms all have a balcony, overlooking the historic center of Sorrento. 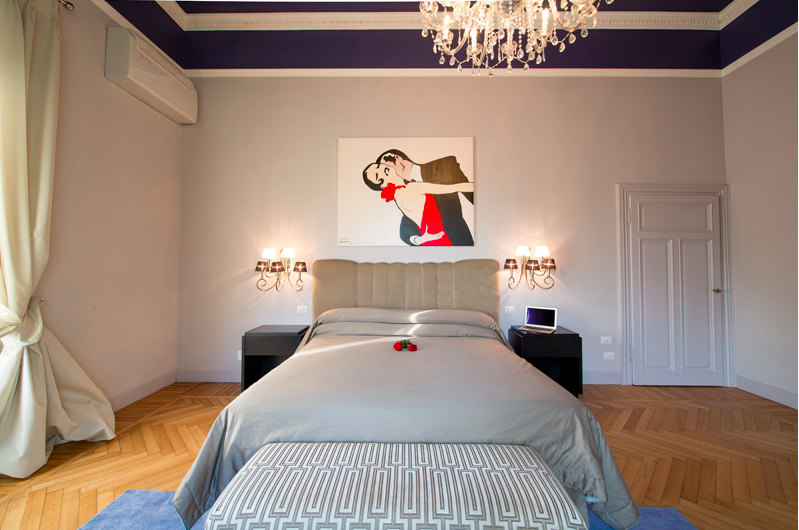 They are bright and spacious, all furnished in style with precious wooden furniture finished in detail with high ceilings and magnificent frescoes. Traveling abroad requires a passport valid for six months beyond the travel dates. Your passport should not expire before November 15, 2020. The group flight will leave US on May 8 and arrive in Florence, Italy on May 9. Check-in into the hotel is May 9. The group flight will depart Naples, Italy on May 15 headed back to the United States.